VIOLENT clash between Muslims and Christian youths in Kaduna Monday led to the killings of yet to be ascertained number of people. The clash occurred at about 10.30 a.m. Monday. Meanwhile, the Kaduna State Government has directed the security agencies to fish out the perpetrators of the violence. 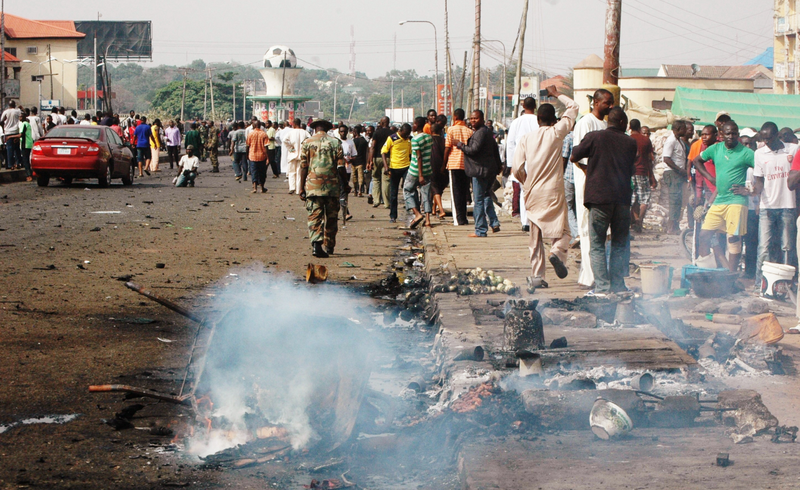 In a statement, Governor Nasir el-Rufai, condemned the destruction of lives and property. “The Kaduna State governor, Malam Nasir Ahmad El-Rufai has directed the prosecution of all persons responsible for the Monday mayhem that occurred in Kasuwan Magani in Kajuru Local Government Area,” the statement said. The Governor also ordered the security agencies to arrest and make perpetrators available for prosecution.